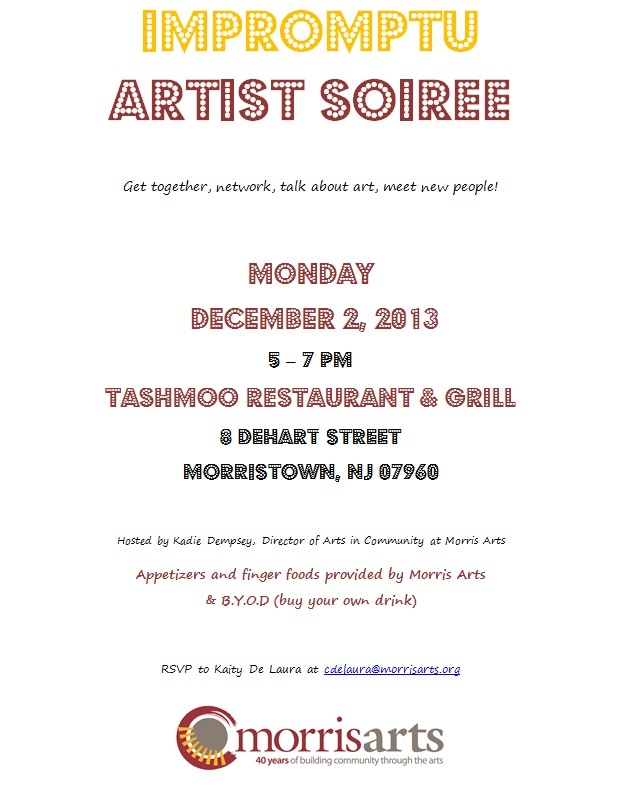 Get together, network, talk about art, meet new people! The Arts Council facilitates networking events, grant writing workshops and technical assistance workshops.We encourage local arts organizations to collaborate and work together by creating a climate of sustainability in the Arts. Our next networking event will be posted soon.